Arjay’s Window Fashions provides a full range of Window Shading for both Commercial & Residential use. We have expert designers and use leading technologies to provide solutions that not only look good, but perform amazing as well. 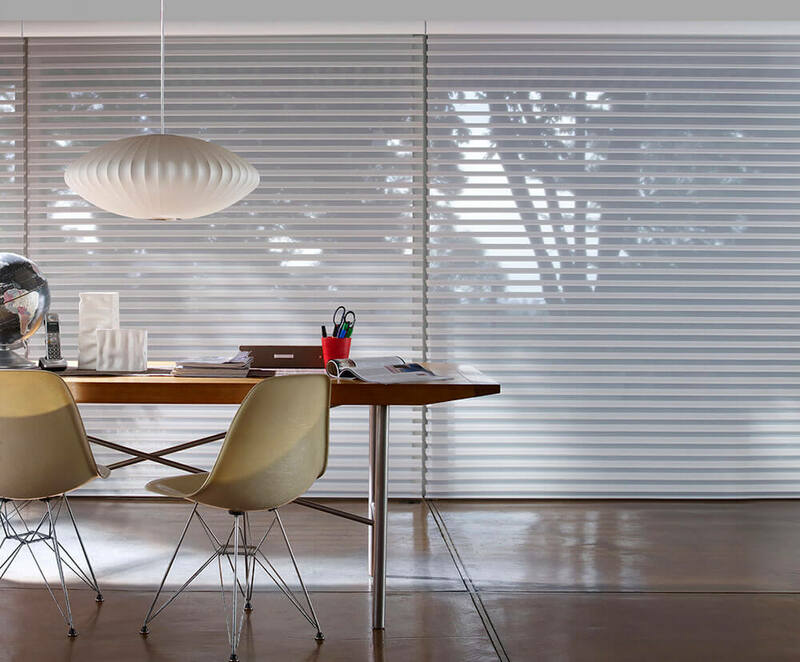 Window Shading offers the utility of a louvered product for variable levels of privacy and light control combined with the soft refinement of a sheer. Window Shading can also be layered with drapery and other window treatments that complement its soft architectural lines. 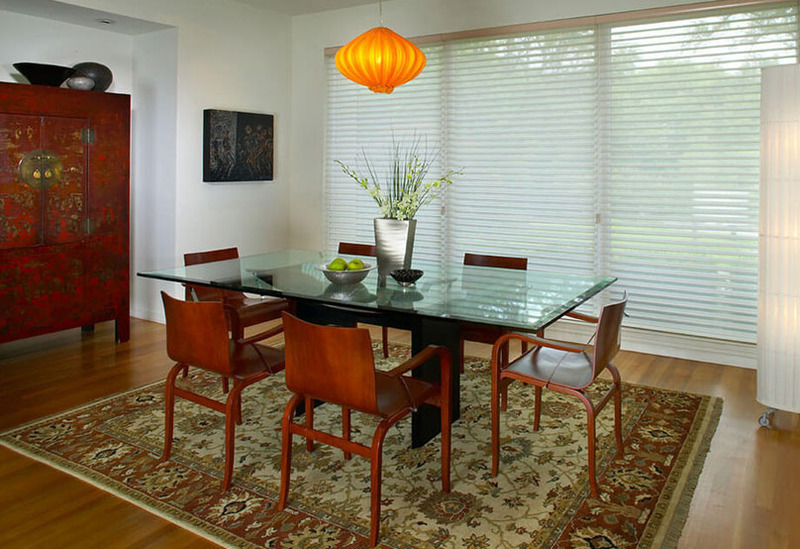 The Window Shading category of products include the original Silhouette Shade from as well as other similar products. Window Shading suspends soft horizontal vanes of various sizes between two vertical pieces of sheer fabric. The louvers can be tilted at different angles very much like a horizontal blind or they can be closed and rolled up effortlessly like a roller shade and concealed within a cassette. There are a variety of colors available and the horizontal louvers come in both light filtering and room darkening opacities. Control Options: Standard Operation, Top/Down/Bottom/Up and Vertically Traversing for sliding glass doors. Specialty Shapes: Window Shading can be manufactured Arched and with Angle Tops. Designer Features: Many designer colors to choose from. Motorized Operation: Window Shading can be motorized and operated via remote control or integrated with building automation systems. Energy Consumption & Comfort: Window Shading helps reflect solar heat. 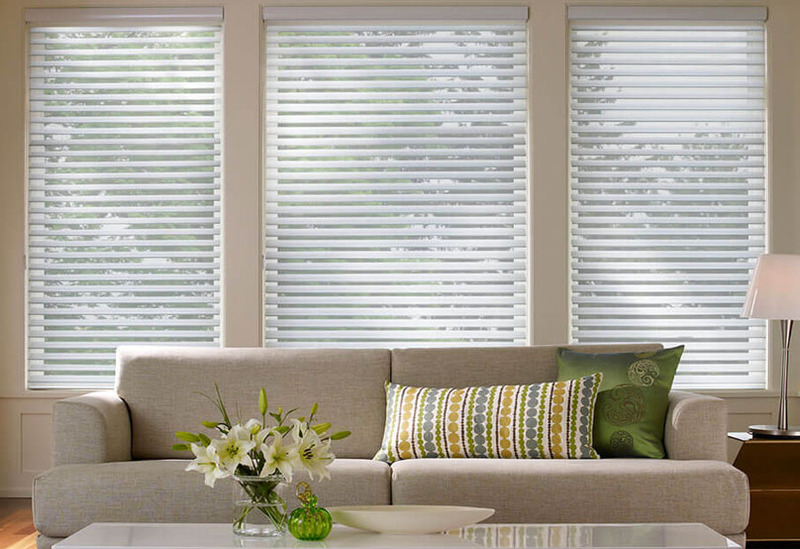 Light Control: Window Shading offers different levels of light control and privacy because it is a louvered product. 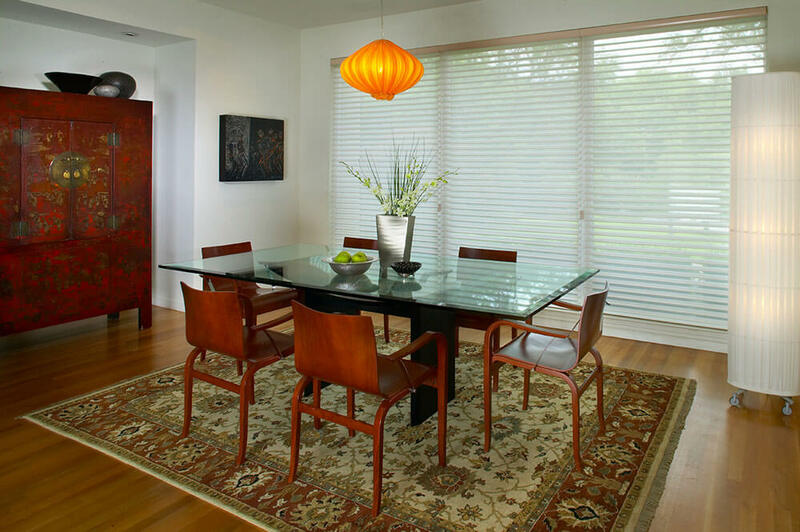 The product can be rolled up for a completely unobstructed view or louvered at various angles that maintain a daytime view while offering occupant privacy; and the louvers are available in room darkening opacity. Over time, your window shadings may become covered with a fine layer of dust and other dirt. Cleaning the shadings ensures they maintain their beautiful appearance and allow the maximum amount of light into a room. Simply unroll it and gently use the upholstery attachment on the vacuum to remove dirt. If deep cleaning is needed, lightly swipe a damp cloth over each vane, but refer to the instruction manual to prevent damage and protect the finish. Window shadings prevent shining sun, bright street lights or nosy neighbors in Ventura, Los Angeles Ca from affecting you and your family and guests. 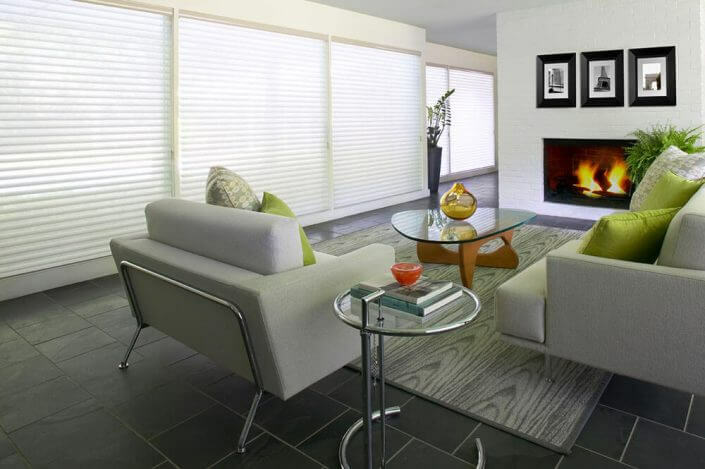 Enjoy privacy in your sun-room, outdoor living area or other room in your home with an outdoor window shade. 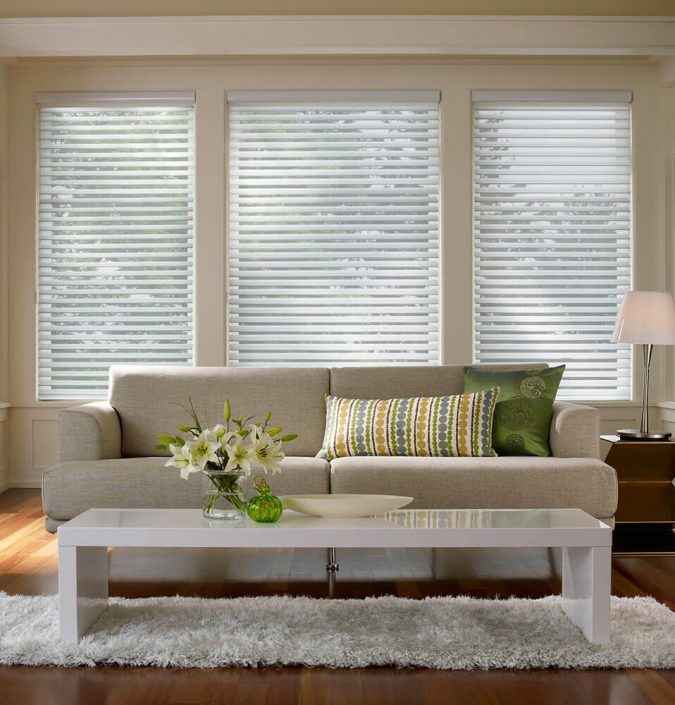 With a variety of available colors, window shadings add visual appeal to your home. 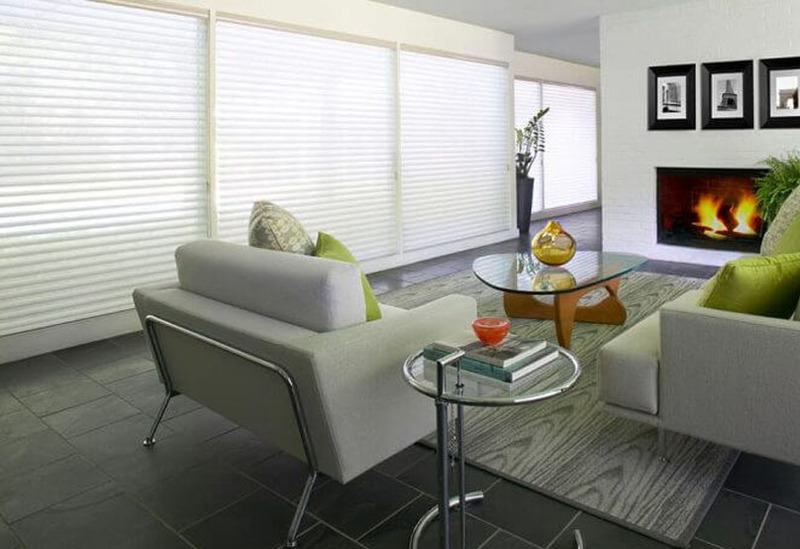 They match a room’s wall color, accent one part of a room or blend in with existing decor. 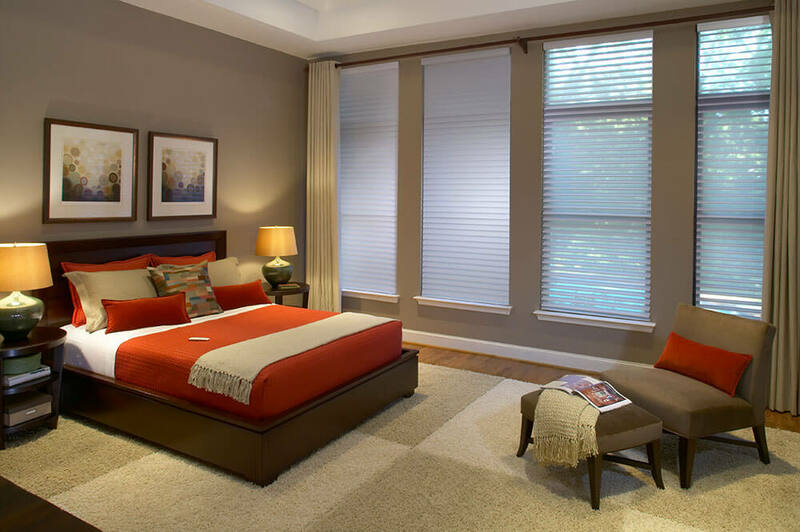 Our professional room design experts assist you in our showroom or in your home as you select a window shadings color that enhances the beauty of your home.